Description: This training demonstrates the big role of Math in creating visual effects and controlling the simulation behavior in Houdini FX animation software. I will cover many of the most popular math topics in computer graphics and I will show you how to apply these concepts inside Houdini with some cool projects. I will focus on what we need to know from math for using in VFX without diving into complex mathematical details as this training is not about pure math. 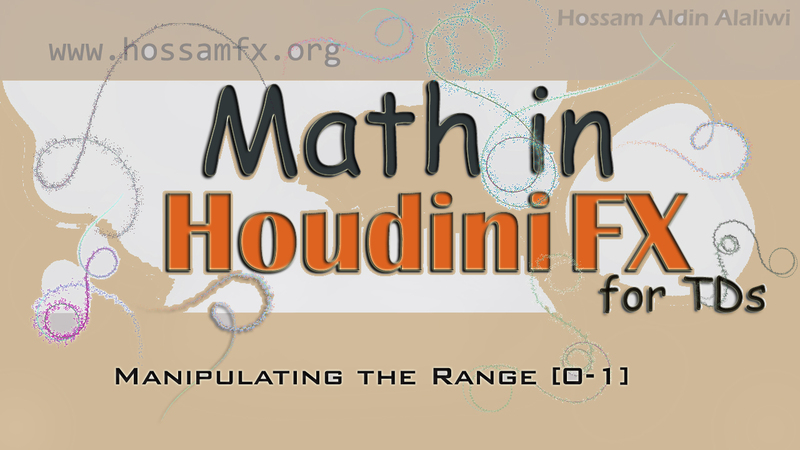 I will show you how the Dot product can be used with the Flip Fluid, and how to create windy curves using the Cross product, and how the Matrices can determine the velocity and store the rotation data.....and many other features of using Math in Houdini.